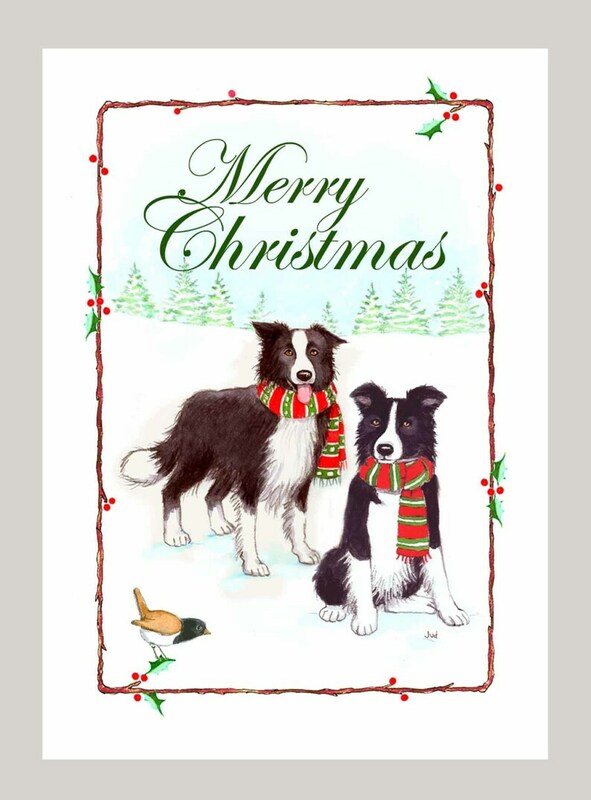 Express your Holiday Wishes with family and friends with these Two smart Border Collies Christmas card. Love German Shepherds and this was a very special card we se d to only our dearest family and friends who appreciate our love for this breed. The cards are so cute and very nicely done.